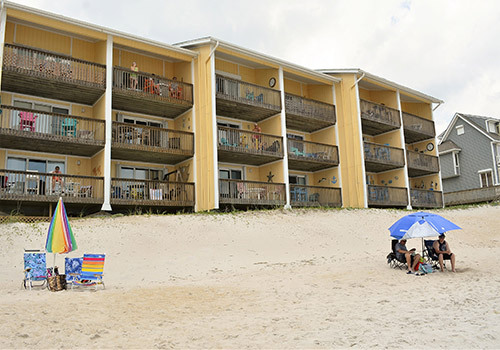 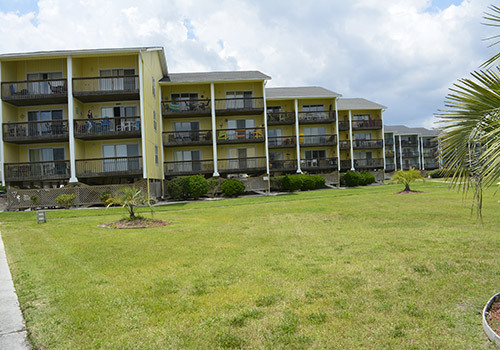 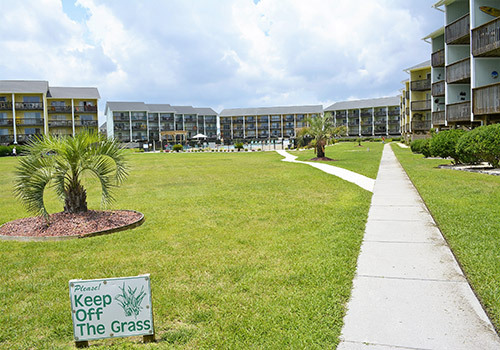 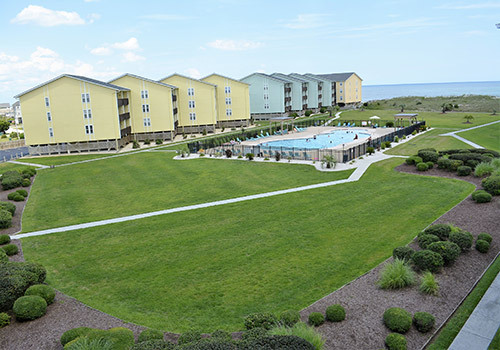 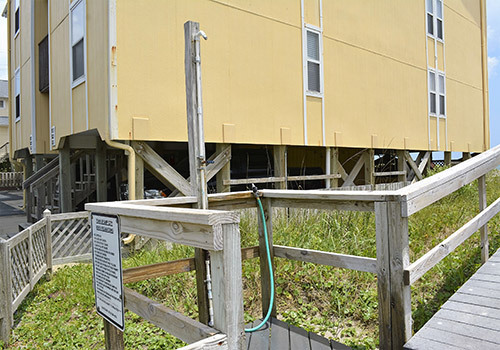 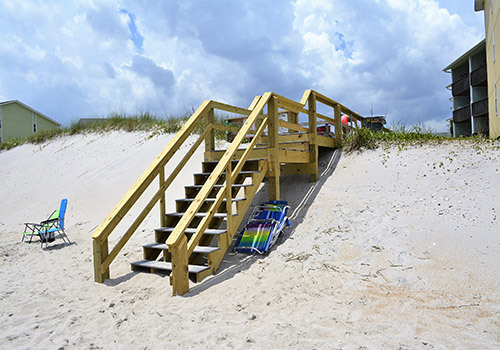 Located just 1 mile North of the heart of Surf City, the Surf Condo complex offers guests a prime location within walking distance to shops, restaurants and the Surf City Pier. 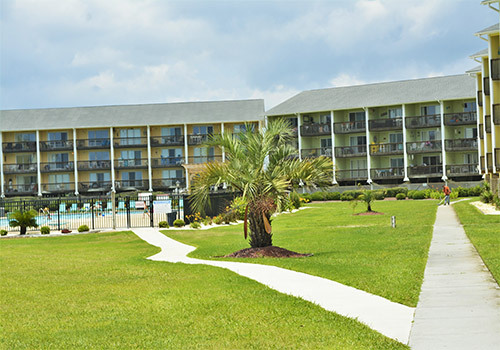 Parking attendants and onsite management assure that only registered guests have access to this private community. 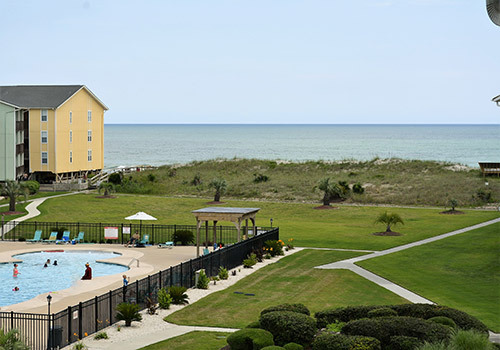 Guests have exclusive use of 2 private beach accesses and the beautiful 3,444sqft pool opened June 1, 2013.